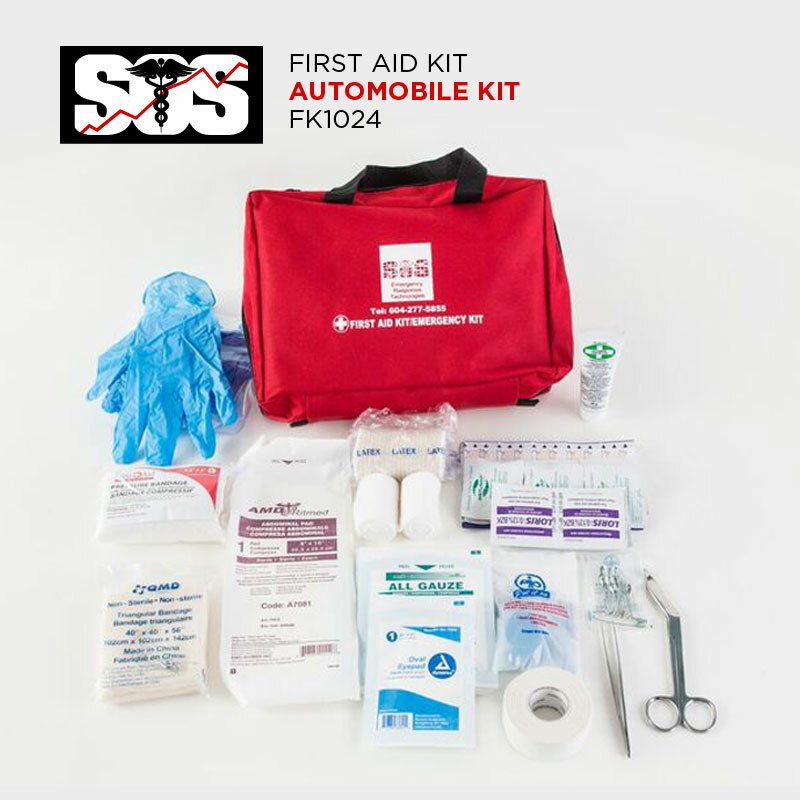 First Aid Kit for your sport team. 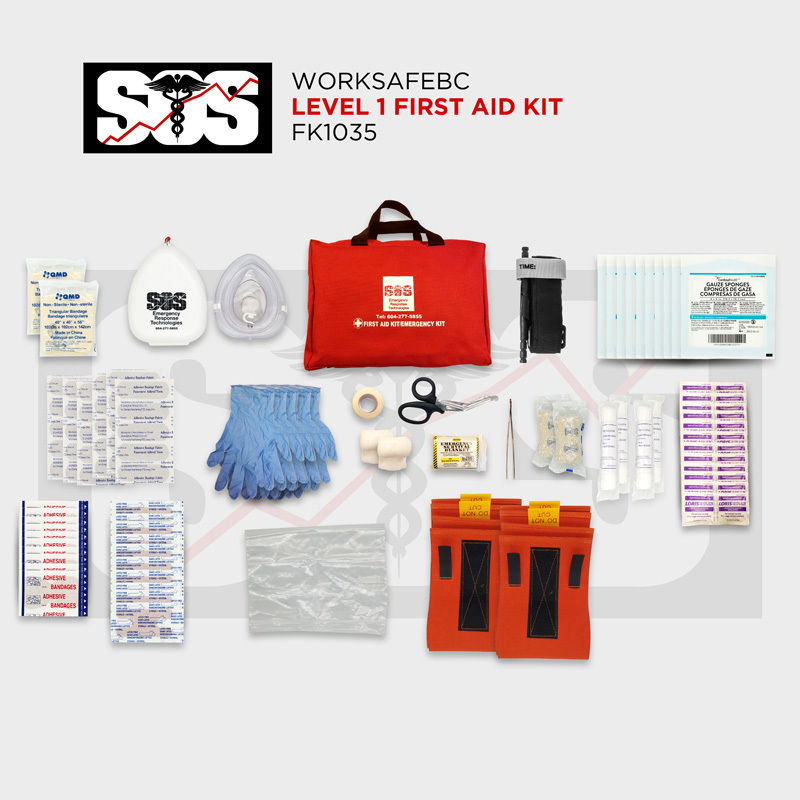 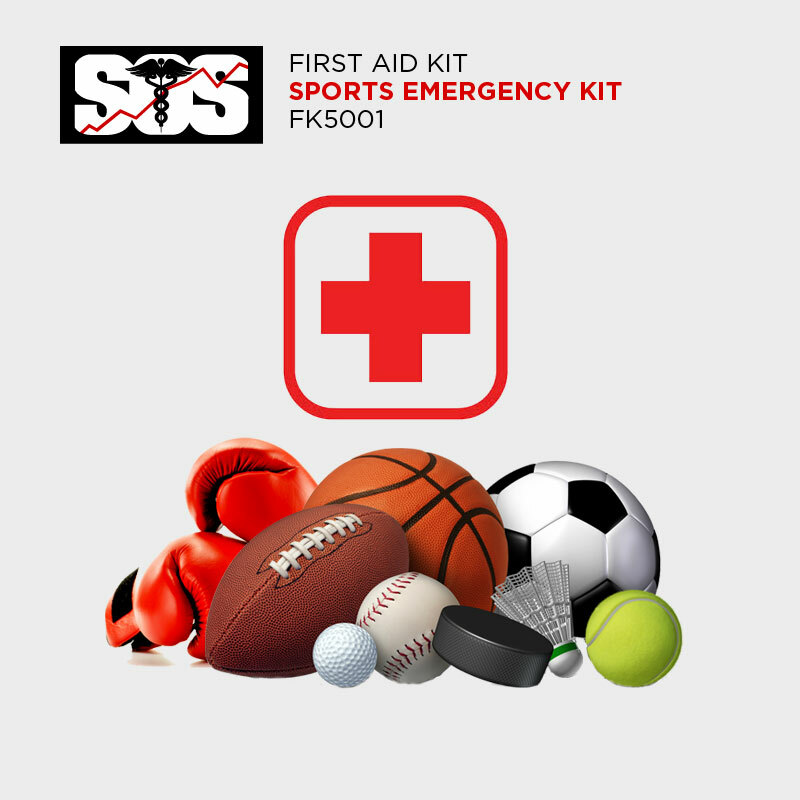 Premium sports/athletic first aid kit. 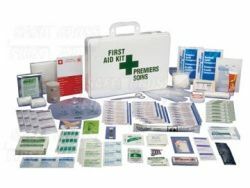 Designed to treat a wide range of sports related injuries. 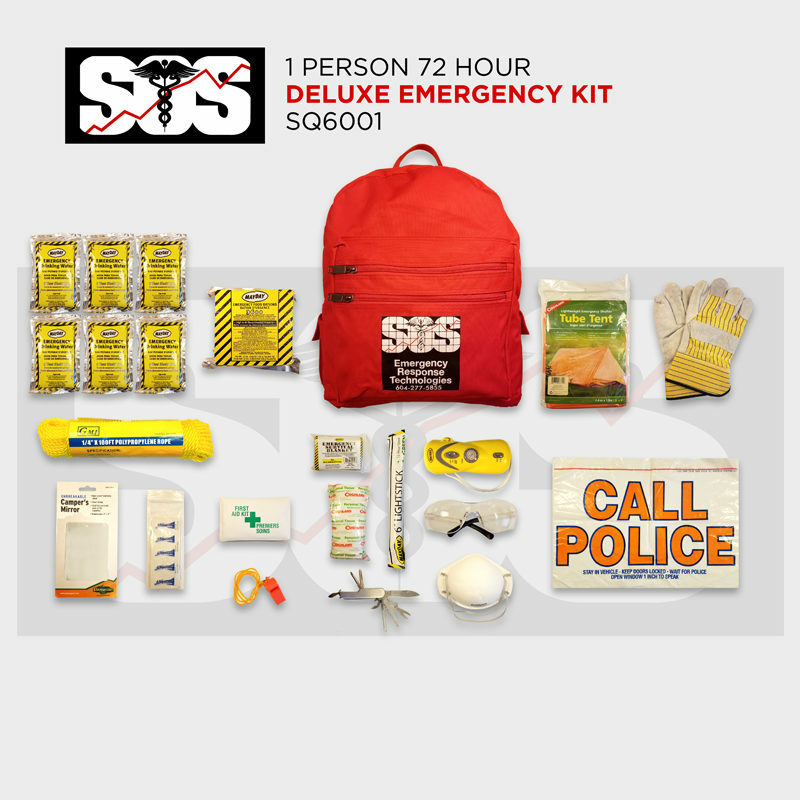 Bring one along to your game or sporting event.